Lady golfers also love to play tennis, right? Tennis, like golf, lets you live a happier and longer life while giving you holistic development. Ladies, let Lori’s Golf Shoppe be your one-stop sport shop. 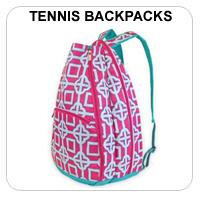 Aside from the amazing golf deals, you can also get your fashionable tennis apparel, bags and accessories here with these trusted Tennis brands like JoFit, Tail, Bolle, Wrispect Sport!, Ame & Lulu, Glove It, On the Tee, Lucky in Love, Sydney Love, Lola Getts and All For Color. 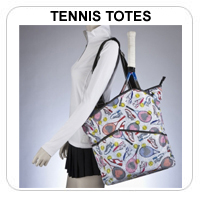 Want to See More Great Tennis Items? D and D Tennis now offers tennis racquet stringing, gripping and customization through Lori's Golf Shoppe.